This content is available for members of CHEAD only. 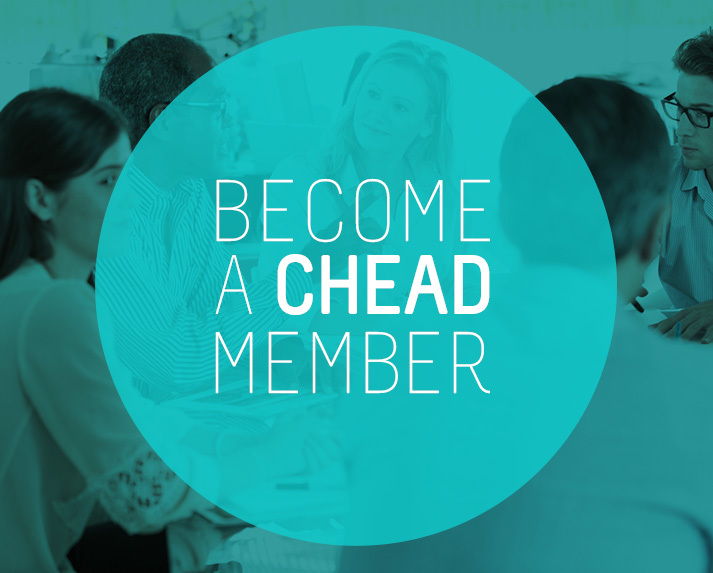 Find out how to become a CHEAD member. Graduate Destinations Report – Latest Report From Prospects Luminate in association with AGCAS. CHEAD membership is open to institutions offering higher education in art and design, and our members include all types of higher education institutions (small-specialist, Russell Group, post-92 university, public as well as privately funded).